1. Feature Article: NEW YEARS RESOLUTION! Learning to Write & Read drum notation. to communicate rhythms in black and white. Today is that day! LEARN TO COMMUNICATE, THEN TEACH! who scoffs at you in the mirror every day! overwhelmed. It is soooo much easier than you think! learn more than your student! 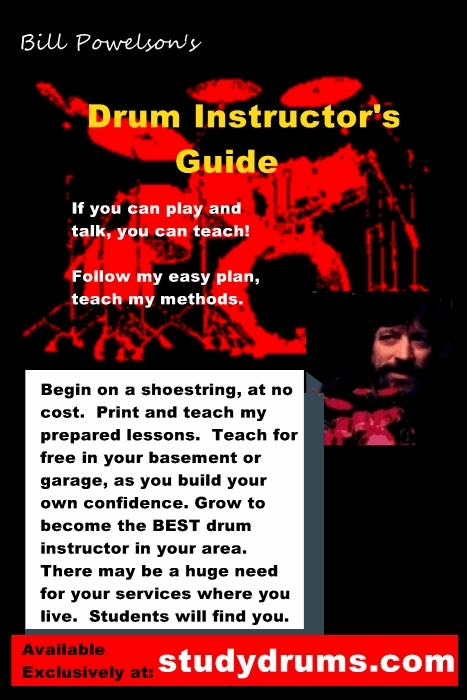 QUESTION:  WHY LEARN TO READ & WRITE DRUM NOTATION? I know this sounds like a dumb question to many of you. myself! I beleive jamming is the key to everything . . .
gain the ability to steal and retain licks from all the competiton. 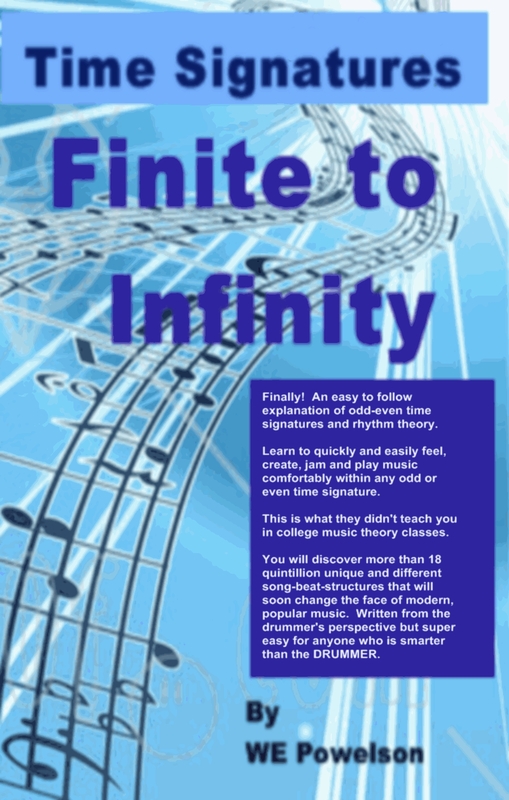 Notation is a learning tool! Nothing more and nothing less! immeasureably stunted. So stop groaning and let's get started! STEP I:  Thow out all the books! to make a boring subject fun and easy . . .
and you will gain in three ways . 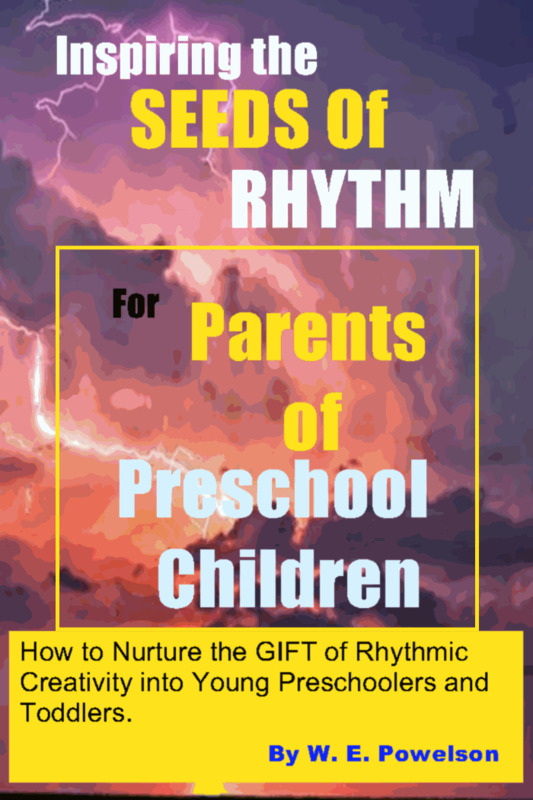 . .
help you to visualize rhythms previously unknown. you to read . . .
find a pen or pencil . . .
to switch back and forth between this note and your word processor. Whatever you do . . . get ready to write! 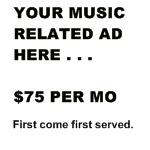 you will discover the ability to write 4.3 billion new rock beats. two inches in length. Like this . . .
writing the Hi-Hat (or cymbal) line, like this . 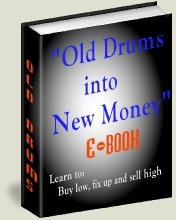 . .
out the most common beat patterns within this framework. pattern from here and put it in your word processor. mountain of stuff, then write and play it too! STEP 1:  Experimenting with the Bass Possibilities! jamms or with the everyday rock songs you hear on the radio. Can you visualize the others? There are 16 total possibilities! favorite songs are using these same beat examples right now! E-mail if you can't figure them out! any of the 16 Bass patterns, one at a time. variation possibilities. Get the picture, then move on. Now for a BIGGER explosion . . .
no harder to write than 8th 2/4. with patterns that omit the backbeat. continue to doodle with the notation possibilities. NOW, THE NASTY MATH . . .
Xs on the top line. In actuallity these are four 8th notes. Mathmatically, we know that 4/8ths = 2/4. That adds up just fine! logic will take over and save the day. Remember also, that each note value has a corresponding rest. This stuff is a tad dry but you are going to need it! months continuation of the lesson. It will all come together slowly. goes for '16th triplets' and '32nd notes' too. for kicks . . . then try to discern what it means to us drummers.